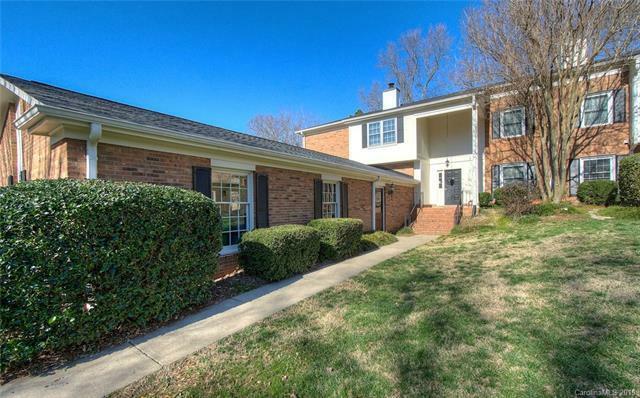 Beautiful updated 3 bedroom, 2.5 bath, 2-story end unit in the heart of Quail Hollow. This home offers plenty of natural light, is open, bright, and spacious with neutral paint and decor. Minutes from South Park and one mile from the Blue Lynx rail. Community features two pools, tennis courts, three ponds, and clubhouse. Perfectly positioned near restaurants, grocery, fitness, greenway trails, 485 and Uptown.